Do you need equipement to surf ? 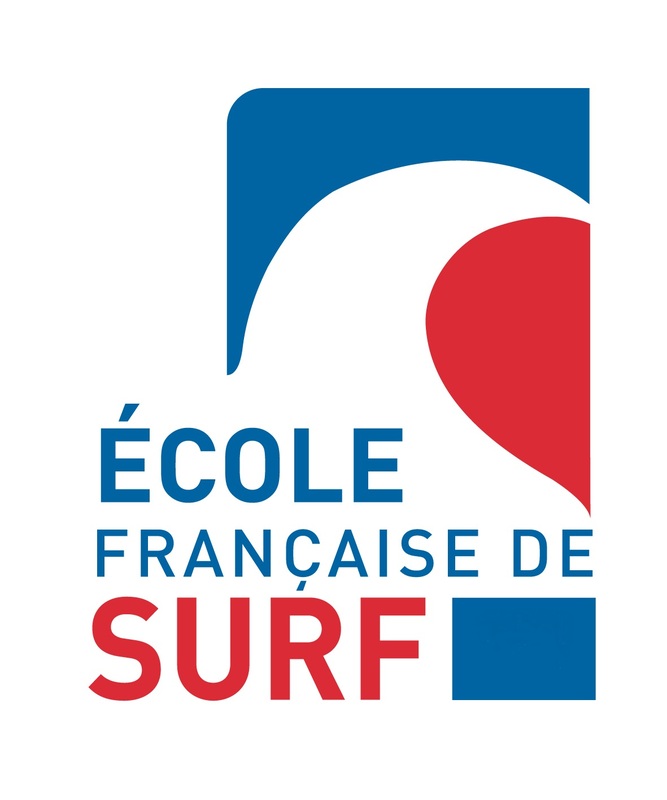 SURFTRIP surf school welcomes you on the most beautiful beach of HOSSEGOR known worldwide for the quality of its waves. Located SOUTH BEACH facing the ocean, SURFTRIP welcomes you from APRIL to OCTOBER and offers different formulas to slide as you wish. Discover the SURF SCHOOL for young and old, beginners or advanced, LOCATION with more than 100 boards and summer / winter combinations. SURFTRIP is associated with different brands (BIC, Kevin Olsen Surfboards, BILLABONG, Ocean and Earth, etc.) to offer you the full range of products for sale or for rent. 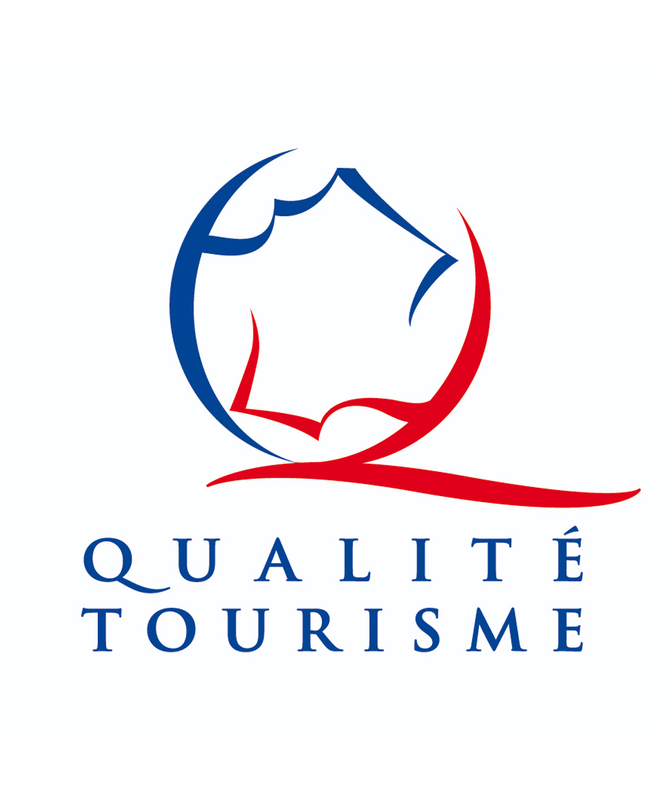 After 2 years of collaboration with CDT moors (departmental committee of tourism) and an audit carried out in 2012 on more than 200 points, SURFTRIP obtained in 2013 the national mark QUALITE TOURISM, our commitment to better serve you.